I'm about halfway through my WM Pilatus Porter build, which I'm enjoying, compared to the previous TF Stinson. I've short listed the Krick Klemm & the Mantua Storch. Back in the day, I had a Bucker Bestman kit which could have been Krick, but not sure, just that it was a foreign kit & after mulling it over, thought it beyond my abilities & sold it on. 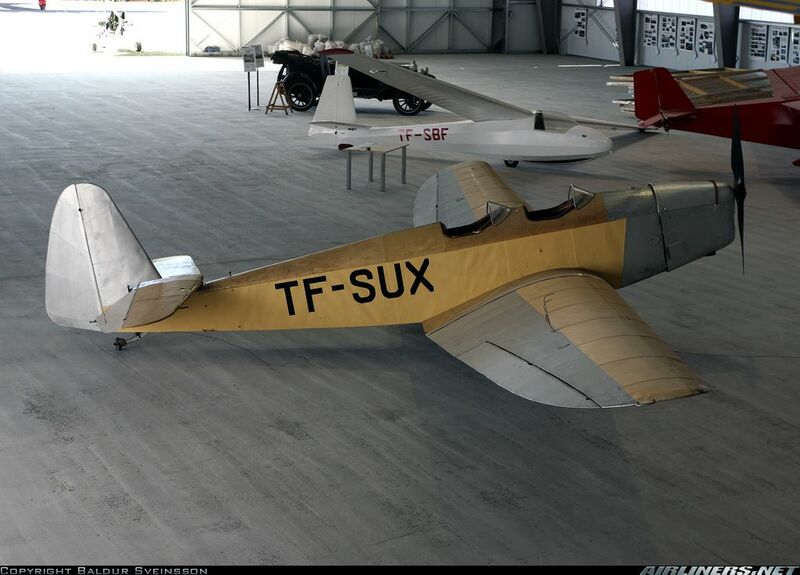 I also flew a friends Svenson Fiesler Storch a few times, but this ended badly when our club was putting on a school display in conditions where we wouldn't normally fly & I trashed it on take off. . When I came back to modelling in 2004, I acquired another Svenson Storch, this time a kit. However, this wasn't to be & I sold it on when we moved house & the modelling hobby ceased yet again. The latest Storch & Klemm look to use current laser technology & I've read a couple of reviews by buyers on other forums. Has anyone here had either of the kits & can give an opinion. The Mantua Storch would have to be converted to electric power, the Klem is designed for electric power. Back in the day I built the Denny Bryant Stampe, it was pretty near scale & not an easy build as I remember. All that was available in those days was the front portion of the cowl. I well remember using the sandwich method to produce the ribs. The term "you would need to buy additional strip & sheet" would put it over £200 & over the size I'm limited to. Thanks for the link but I don't think it is for me. Now the builder is very critical with kits and described this as a challenging build and he made some alterations, weakening the undercarriage with brass tube. The u/c failed on the every landing, no matter how gentle, so steel members solved this one. Thanks Denis. I read a build report on one of the American sites & the builder was complaining about the wood quality & that it was built like a boat, with a basic keel & half formers, but I discounted the comments as I have used this method & it is common in war bird construction with strip planking. Maybe he was unfamiliar with it. There is a difference in the ply used in laser cut kits & normal sheet ply & this has to be compensated for, so it didn't put me off. BTW was it IC or electric? I built the Mantua Storch back in the 90s. I get the similarities to boat building. They make 2 versions, one has a foam wing which tends to porky, one version is built up. The build of the thing was a nightmare. Just to build the fuselage top half, and bottom halves necessitated 2 custom made jigs to keep them straight. Loads of trouble for what is very much semiscale. Flew OK.
Krick kits where always very nice kits and had good quality wood in them, I built the Klem 35 many years ago and managed to get another kit a few years ago and a Bestman kit that have been placed in storage for later use, I will retire one day and want enough stock to keep me busy. My son is also a modeler so he will build them if I do not get to it. Nice to see that some of the ARF manufacturers are now making some kits as I thought you would not be able to buy traditional kits the way we knew them anymore. Mine had a RCV 60, swinging a scale diameter prop, so that might give an indication of power needs for a low KV electric setup, as the RCV engine has a 2/1 reduction gearbox. It was the canopy construction that put me off the Bestman kit back in the day. This new Krick Klemm kit seems to have a lot going for it, in particularly it's for electric power. In between glue setting waiting, I surfed the net looking for possible colour schemes for the Klemm, I got the attached picture which shows the Klemm & what looks like a Ka8B in the background, what a coincidence. Hi Flight 1. The small Krick version is as large as I could go, Krick also do a larger version but it's almost an ARTF by the sound of it 600+ Euro almost 3m span & for electric power. I'm 75% certain it will be the Krick Klemm L25D, which at just over 6ft is as big as I want to go. Just need to get shut of the big box in the corner containing the unstarted artf, which looks like it will be sold Sunday? Hi, I have a Krick Klem electric,I fitted a 300 watt motor on 3cell 1800 mah LiPo,it fly's very well and looks good in the air.The kit was of very good quality and nice to build.It is the oldest model I have, and I have decided to sell it on while it is in good condition and have put it on the BMFA classified site, surprisingly I have had no interest in it, may be people do not know the aircraft !!! Do they all want foamy warbirds ? Saw your add on the BMFA site. IMO you need to put more detail, if it is complete with the electrics? If I remember it just says servos? Why not put it on here? I have had a few things on here, but the best response I find is Ebay, but also use Gumtree, Preloved, & Craigs list. I just ordered the kit this morning & it's being delivered tomorrow. I ordered a kit as I want to build it, I'm old school & prefer to build things myself. I have had a couple of ARTFs & one for sale at the moment, but you can't beat knowing how it's built. Hope you can sell it. Hi, advert does say, motor, ECS and servos. I did not think that this forum is for adverts just discussion ?